As GamerEscape’s resident Tales fanatic, there are two games I am most hoping to see more news about at this year’s E3: Tales of Hearts R and Tales of Xillia 2. Sure, both of these games have been out in Japan for quite some time, but seeing new English language trailers for either game is enough to get me excited. 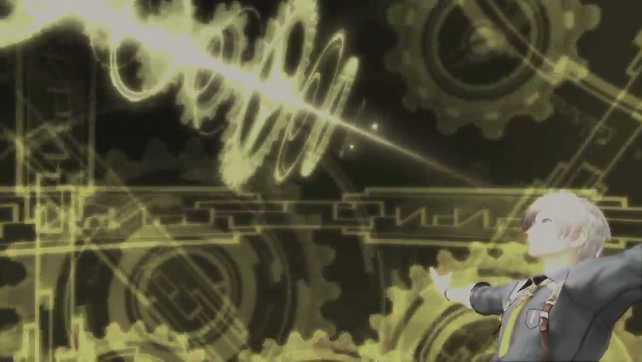 Bandai Namco revealed their newest English-language trailer for Tales of Xillia 2 at E3 and online earlier today. The trailer features story aspects from last year’s “Pocket Watch” trailer, along with a few new story reveals (for those who don’t already know the story from the Japanese release, of course).